The USB hub of the moment; suitable for Type C connection. Expand your USB Type C port with this aluminum USB C hub. The hub connects to your free USB type C connection of your PC / laptop / MacBook and then extends it with 1x USB Type C port, 3x USB 3.0 port and an HDMI port. This high-quality USB 3.0 hub is elegantly designed with super-tight aluminum texture. The appearance of the hub fits exactly with Apple products such as a Macbook pro, Ultrabook and a Magic Trackpad. That makes this aluminum USB Type C hub in 'Mac style' a pleasant addition to your desk. The aluminum type C hub is equipped with HDMI converter. The converter supports 4k Ultra HD picture quality. This makes it easy and simple to connect your HDMI display to your Type C output. Ideal if your latest laptop / MAcbook no longer has this option. Watch TV and / or play games on a big screen. 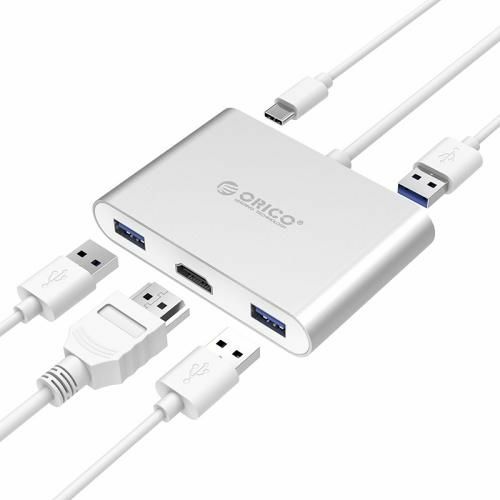 Or work super efficiently with two screens, it's all possible with 4K image quality thanks to this aluminum USB type C hub. 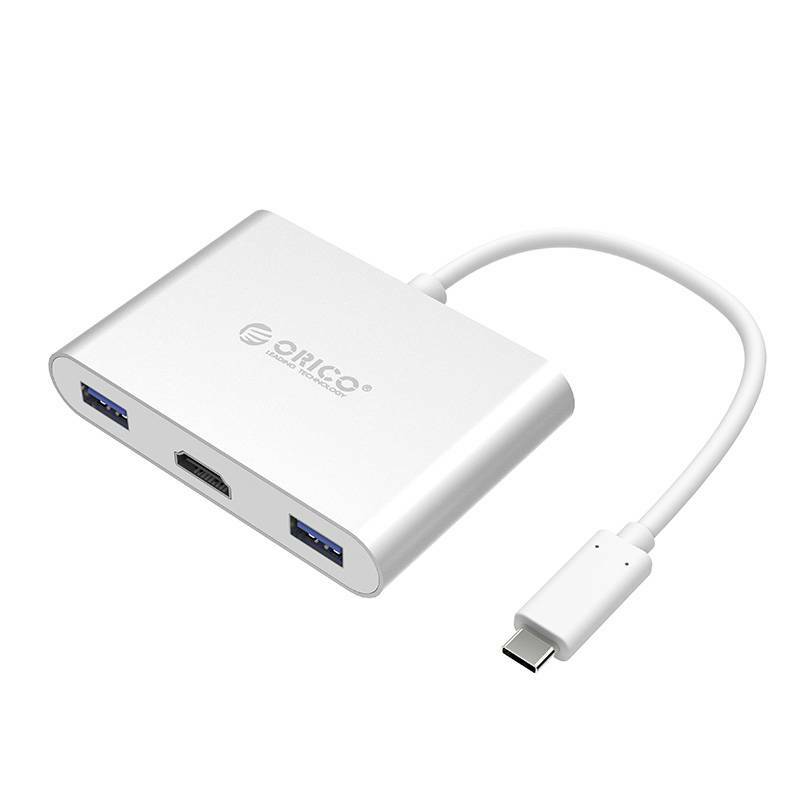 In addition to USB C to HDMI converter, this hub is also equipped with 3 extra USB 3.0 expansions. This way you can also make your Type C port suitable for connecting USB devices with standard connection and solve connectivity problems. Many new high end products such as laptops Macbook / Pro and Huaiwei Matebook are only equipped with Type C connection. With this Aluminum Type C hub you are again able to connect your current USB equipment and you are fully connected again. 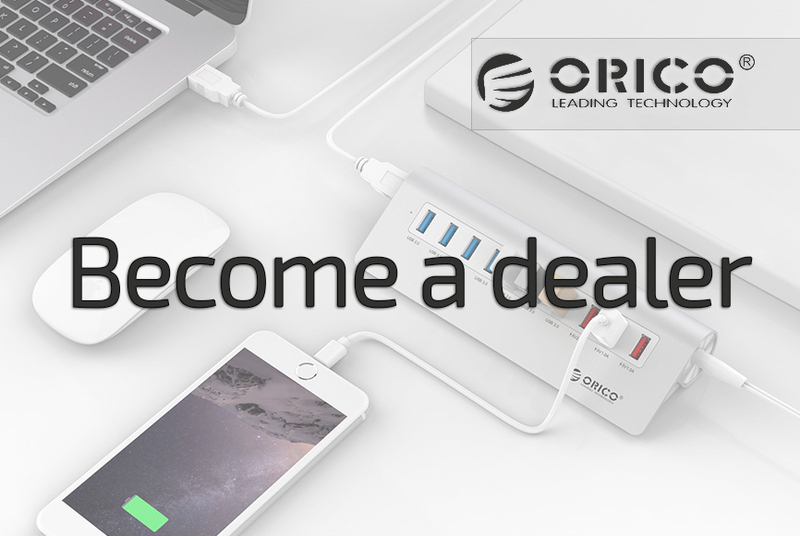 Thanks to the latest USB Type C connection with DP function, you can not only benefit from fast data transfer and charging from the laptop, you can also charge your laptop via the USB Type C connection. You simply plug in your USB Type C charger (this is not included) in the Type C hub.